This is a well presented book with high quality photographs, bold text and a helpful glossary. 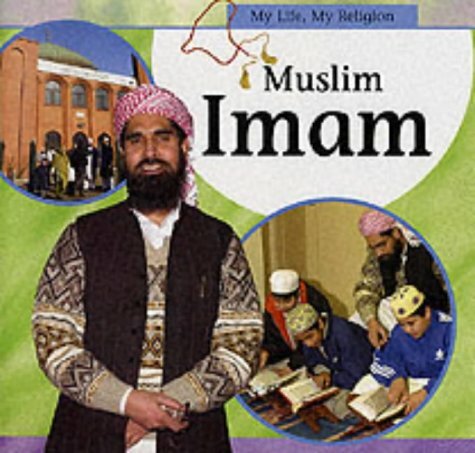 The book details the life of an Imam who is an individual who plays a key role within a Mosque. This role is explained by detailing the day-to-day activities of the Imam. As he goes about his job the meaning of the religion, its rituals and the involvement of the wider Muslim community in British society is explained. This not only makes Islam more accessible to younger readers but also helps dispel some of the myths associated with its practice and helps promote a positive identity for young British Muslim children within the school environment.